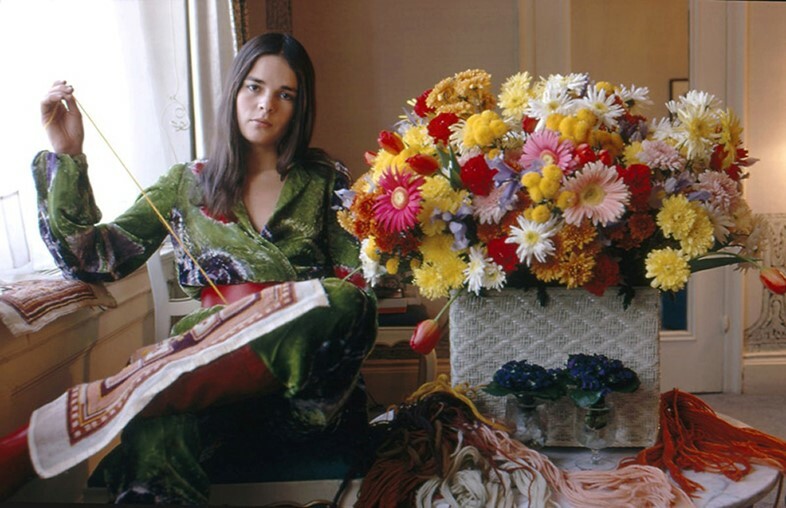 Ali MacGraw was the poster girl for '70s bohemian glamour. With high-neck blouses, whimsical prints, knee-high boots and Ossie Clark dresses, she mixed bohemian flair with the New England preppy style that she grew up with. It was a romantic, enchanting look representative of her own personality – a free-spirited dreamer, who fell into acting aged 30 and reinvented the modern heroine. “I‘m an incredible romantic – it runs me,” she told Vanity Fair in 2010. 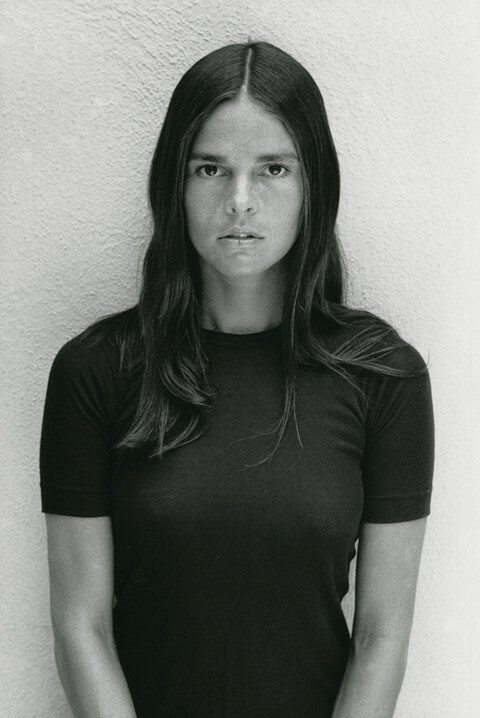 Prior to acting, MacGraw had taken style tips from fashion doyenne Diana Vreeland, for whom she worked as an assistant at Harper's Bazaar. Photographer Melvin Sokolsky soon poached her, impressed by her charm and stylish acumen. “[She] had legs that didn’t stop and a way-ahead intelligence and presence,” he said. 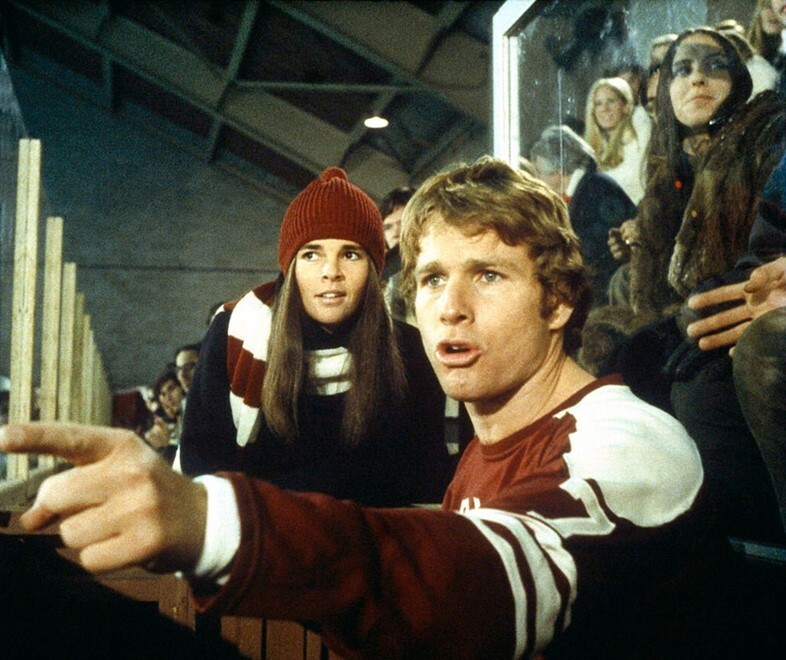 MacGraw's acting career didn't take off until 1969, when she landed a part in Goodbye, Columbus, but she went on to star in Love Story, The Getaway and Convoy and was voted the top female box office star in the world in 1972. It was during this time that she embarked on a whirlwind affair with Steve McQueen, who she married in 1973. However as the style she had pioneered fell out of fashion, Ali quietly slipped away too. She now lives in Santa Fe, New Mexico, with her Scottie dog, and is a renowned animal rights advocate. Today, on her 76th birthday, we remember her iconic style in a three-step guide. 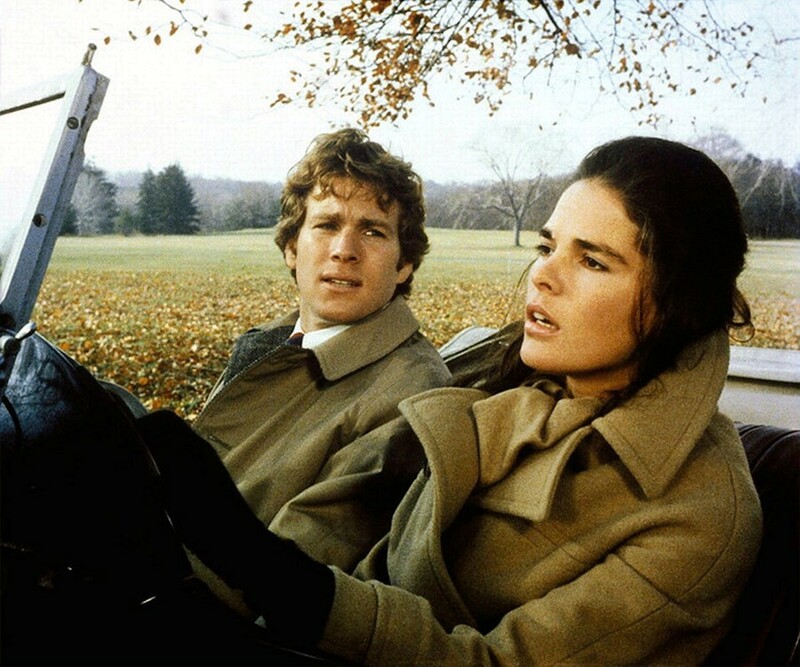 Wrapped up in preppy knits and a long camel coat, MacGraw’s portrayal of Ivy League college girl Jennifer Cavalleri in Love Story propelled her to international fame. Her striped scarves and knitted hats sparked a national craze, and it was a look that she continued to trademark throughout the decade. The movie became a cult phenomenon, and its tagline, “Love means never having to say you’re sorry”, remains an iconic quote, while the film’s sartorial impact on fashion – see Ralph Lauren, Tommy Hilfiger and Marc Jacobs – continues to resonate today. Paisley patterns, floral swirls and wistful prints were key to MacGraw’s romantic style, often emblazoned on handkerchief dresses, billowing sleeves and thigh-skimming mini-skirts, worn with knee-high boots and crochet hats.